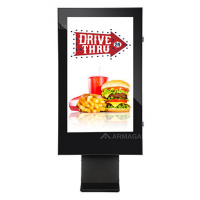 The digital Drive Thru menu board improves sales with a triple screen. 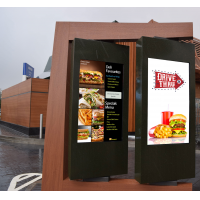 The digital Drive Thru menu board creates a potential 8% increase in fast food sales. 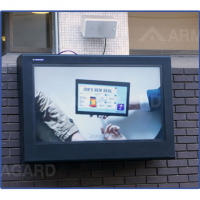 The triple screen makes the menu items appealing to the customer. 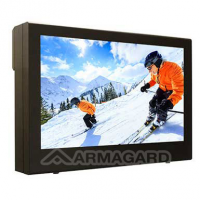 The bright vibrant HD images persuade the customers to buy more food. 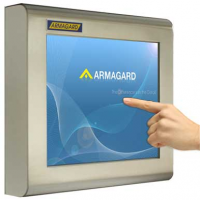 The customer experience is improved. 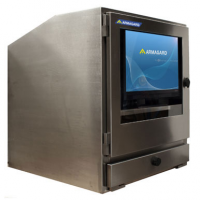 The restaurant receives a rapid return on investment. 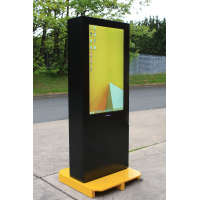 The stylish monolith totem enclosure provides screen protection. 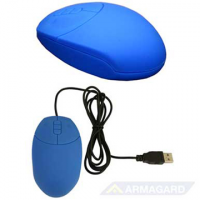 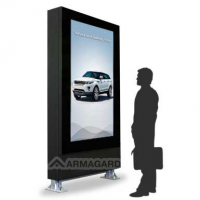 The screen choice is Dynascan, LG or Samsung high bright displays with a maximum brightness of 3,000 Nits. 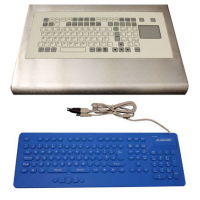 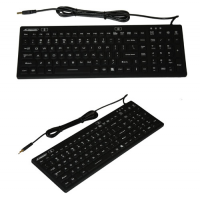 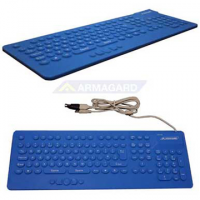 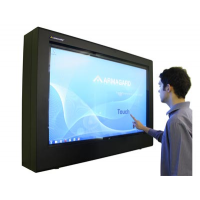 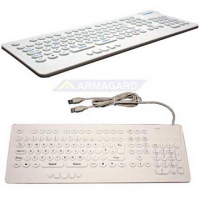 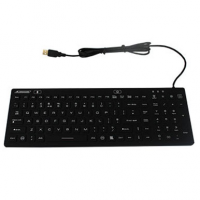 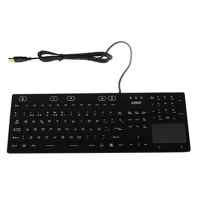 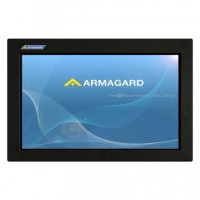 The screen is available in sizes up to 49 inches. The digital Drive Thru menu board is ready for full outdoor use. 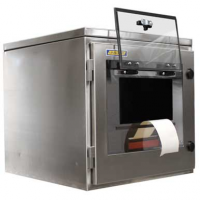 This long lasting solution will be a feature of your Drive Thru for years! 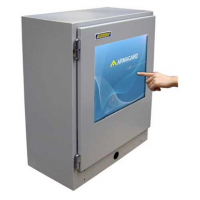 Installation times are minimised because the unit is delivered ready to use. 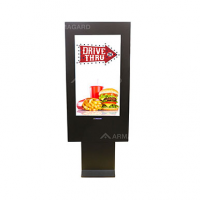 The digital Drive Thru menu board streamlines the fast food ordering process. 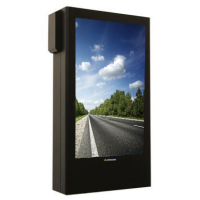 The digital menu board improves service efficiency and order accuracy. 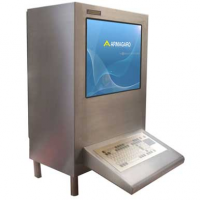 Now customers expect rapid service and convenience. 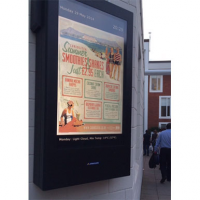 Digital menu boards reduce perceived waiting times. 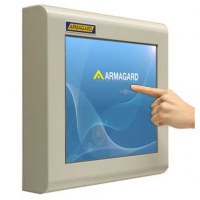 The reduced waiting times meet customer expectations. 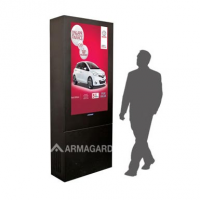 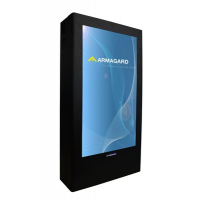 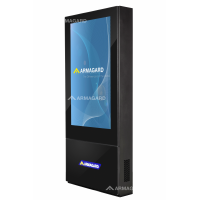 The Armagard digital Drive Thru menu board is sealed, lockable and secure. 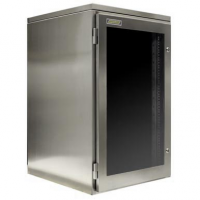 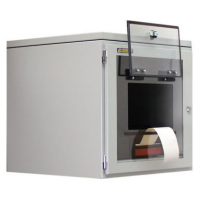 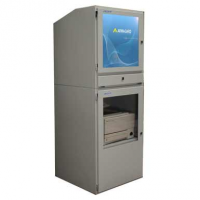 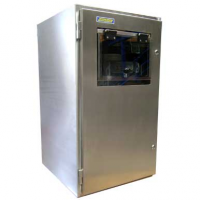 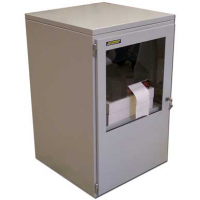 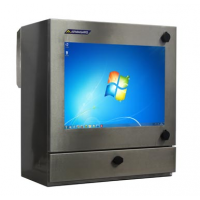 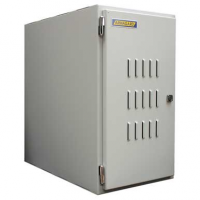 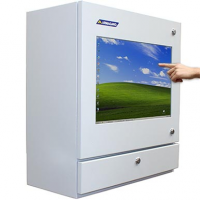 The secure enclosure protects the LCD display and the digital signage from theft and vandalism. 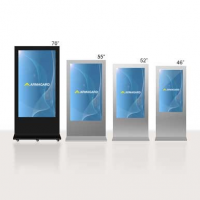 The sealed enclosure protects the digital signage from damage caused by outdoor or harsh environments. 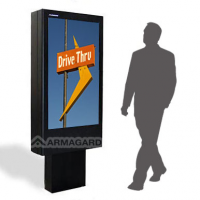 The digital Drive Thru menu board protects from light and heavy rain. 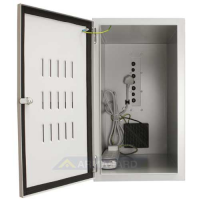 The product is ideal for outdoors. 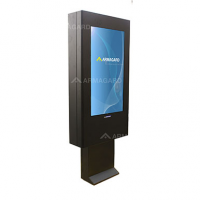 The digital Drive Thru menu board protects from dust and small particulates. 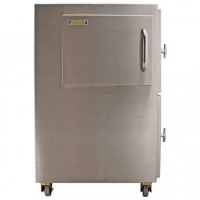 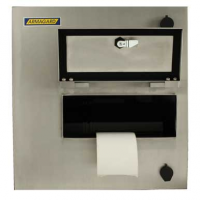 The product is ideal for industrial environments. 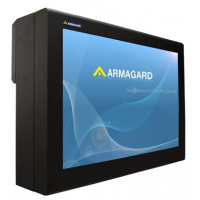 The digital Drive Thru menu board protects from electrical surges which prevents computer failure. The digital Drive Thru menu board protects from physical impact which cuts down on repairs and accidents. 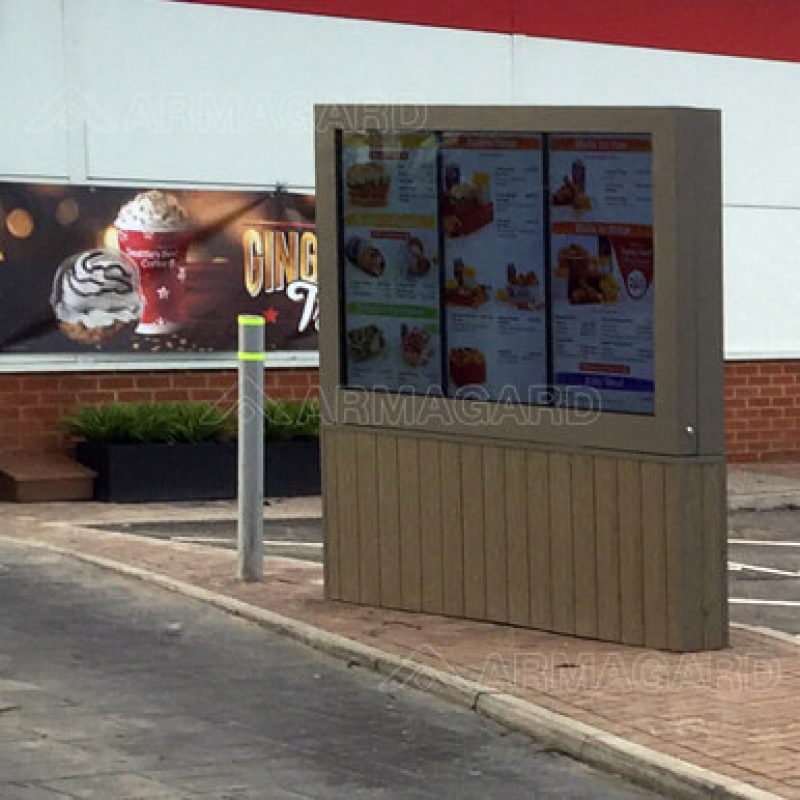 The digital Drive Thru menu board protects from theft. 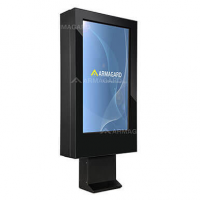 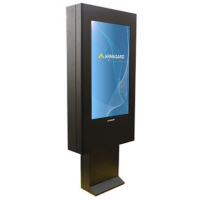 The digital Drive Thru menu board provides comprehensive digital signage protection. 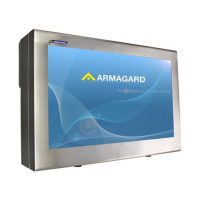 The digital menu boards are constructed according to European IP and International NEMA standards which ensures protection from water and dust. 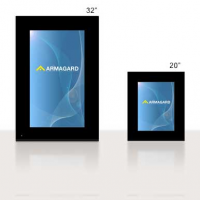 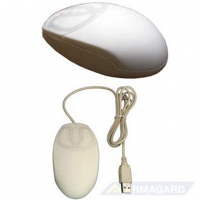 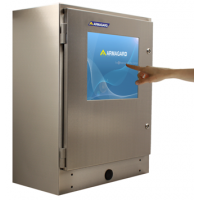 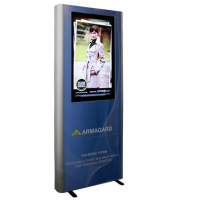 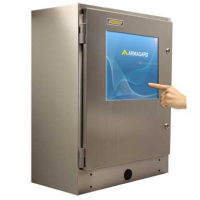 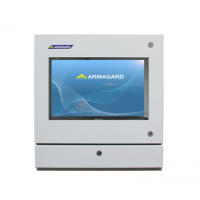 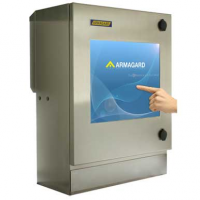 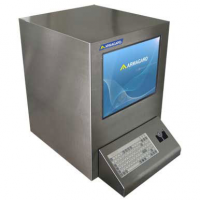 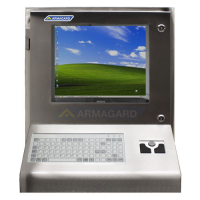 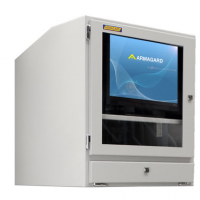 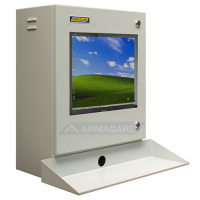 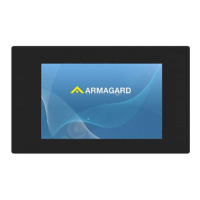 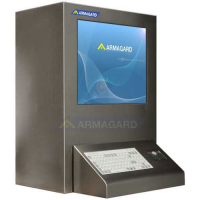 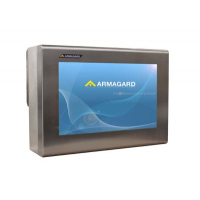 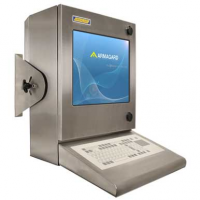 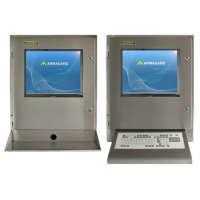 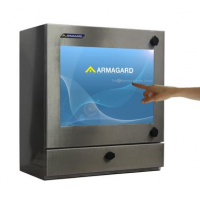 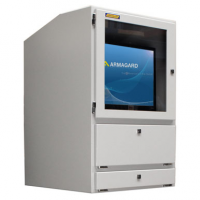 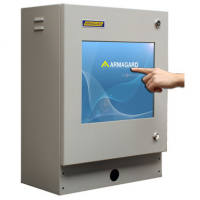 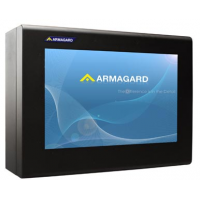 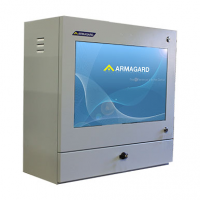 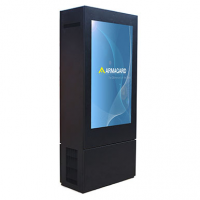 These Armagard LCD enclosures are built from mild or stainless steel with a shatterproof screen. 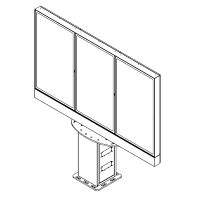 Screen mounting brackets are shipped with the product. 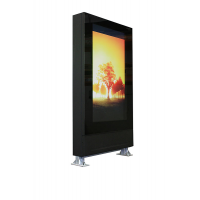 Wall mounting brackets are optional extras.